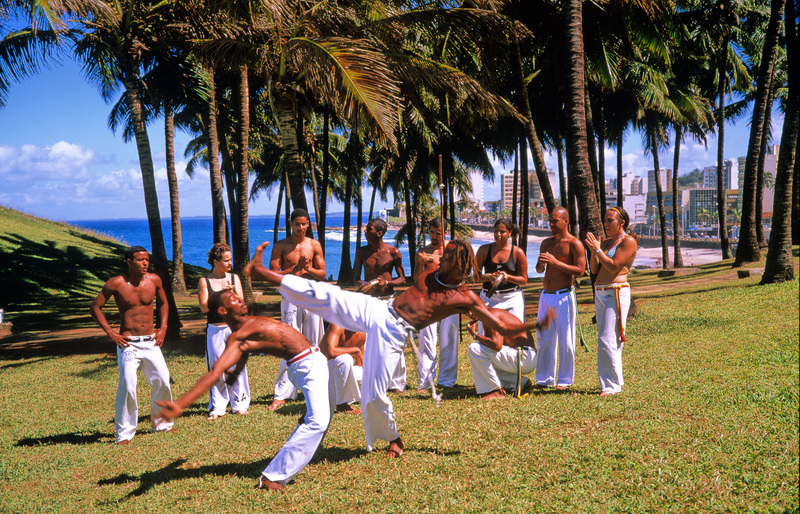 Brazil’s martial art and dance, Capoeira, has been added to the United Nation’s list of the world’s intangible cultural heritage. The program aims to draw attention to the importance of safeguarding intangible heritage, which has been identified by UNESCO as an essential component and a repository of cultural diversity and creative expression. It is Brazil’s sixth listed intangible cultural heritage. Others on the list include Frevo and Samba da Roda. This entry was posted in Brazil News and tagged Brazil, capoeira by Critical Divide. Bookmark the permalink.